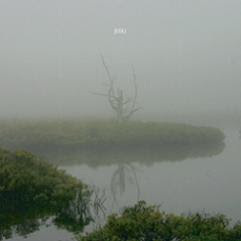 Jesu is the latest project from Justin Broderick, former frontman of the pioneering industrial metal band Godflesh. Unlike most of his prior work, Jesu places emphasis ambiance and melody over pure sludgy and brutal intensity. Essentially Broderick has created his own genre of shoegazer metal. The latest full length, Conqueror continues in the direction of the poppy compositions found on the Silver EP. If you live in Japan or if you're just a nerd that likes to import records, a bonus disc was packed in with two brand new tracks. If you're from anywhere else in the world, download the tracks here.